I started typing it as loop automatically, which got me thinking about its etymology. In both English and French, its origin is obscure, its first known use (in English) is 1775. I enjoy that its origin is obscure, given its function is clarity. I have two loupes. The other one is also 8X, but this one has significantly better focus. 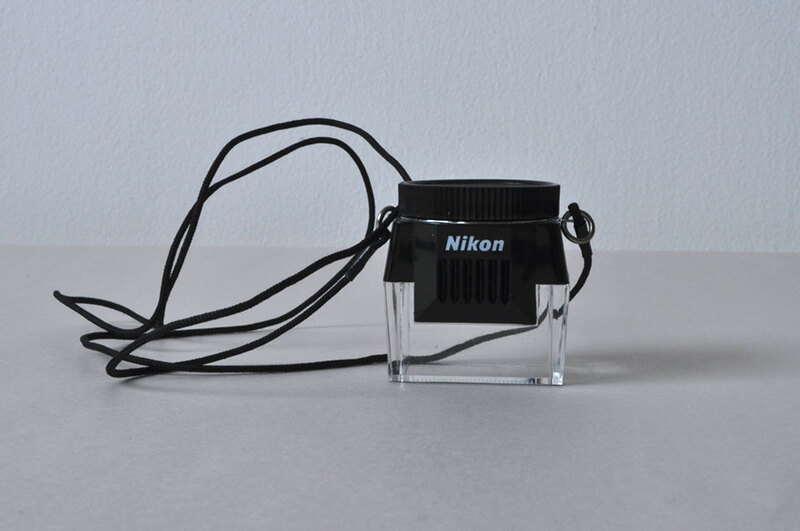 It has gone unused in terms of its original purpose (looking at contact sheets and/or slides) for about 3 years. Occasionally I use it to look at a mark on some vintage/antique object, while planning my next career as either a gemologist, or more appropriately an antique dealer. Status: With purchase of macro lens (reason # 7 to justify said purchase), see how well the lens will capture the varying focal points the loupe offers. Combo with Day 14’s View Finder, and voila a nice obscure study of focus will present itself. 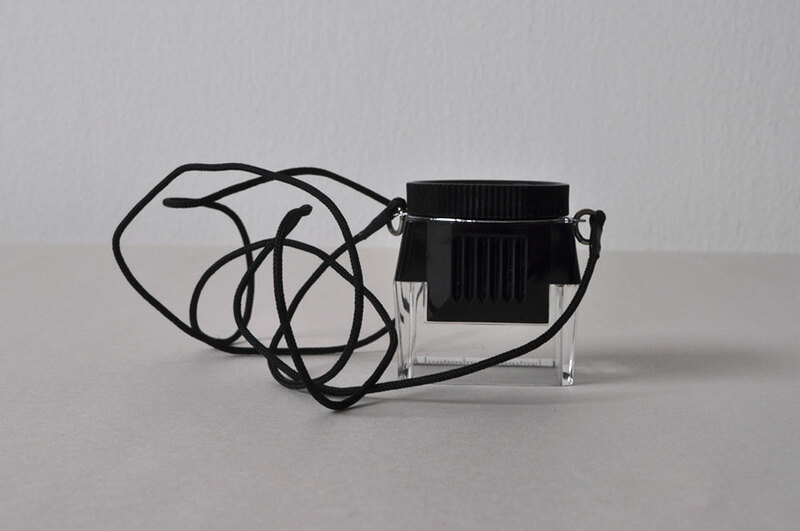 Never throw away a loupe… honestly, ours is in heavy rotation in our house – splinters mostly. But what I really love loupes for is the sense you get of being in another world of small magic kingdoms opening up in front of your newly large all-seeing eyes. 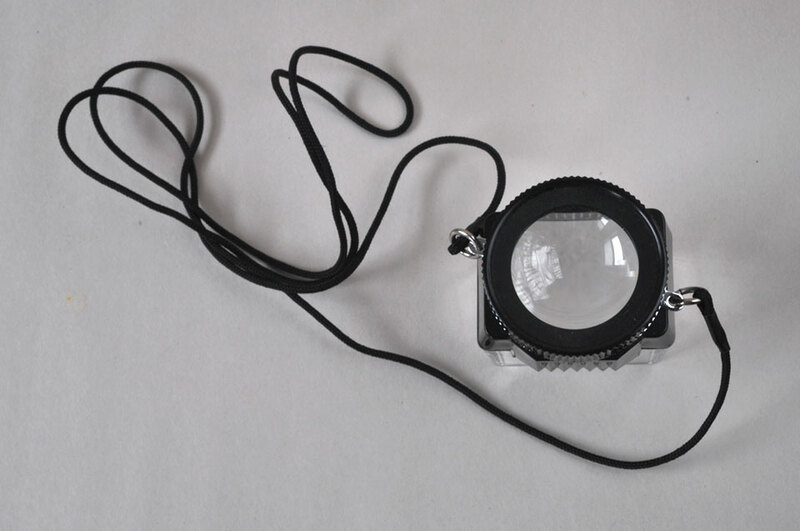 In some ways the loupe kingdom is what inspires most of my own photographic work. So change that complicated status above to KEEP.